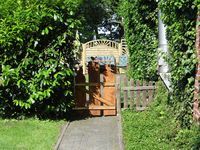 Property 11: Cottage on the Kreidesee - divers welcome! Property 19: To accommodate the family? We have the right thing for you! Lots of space! Newly built rustic apartment with a large barbecue terrace. Property 23: Newly built rustic apartment with a large barbecue terrace. 4 bedroom accommodation in Cadenberge OT Geversd. 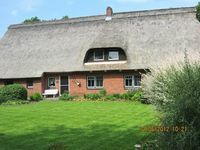 Property 30: 4 bedroom accommodation in Cadenberge OT Geversd. This property was so cute. This would be a great property for families that want to explore the North Sea. It was only about a 30 minute drive to get to the beach. I would stay here again.